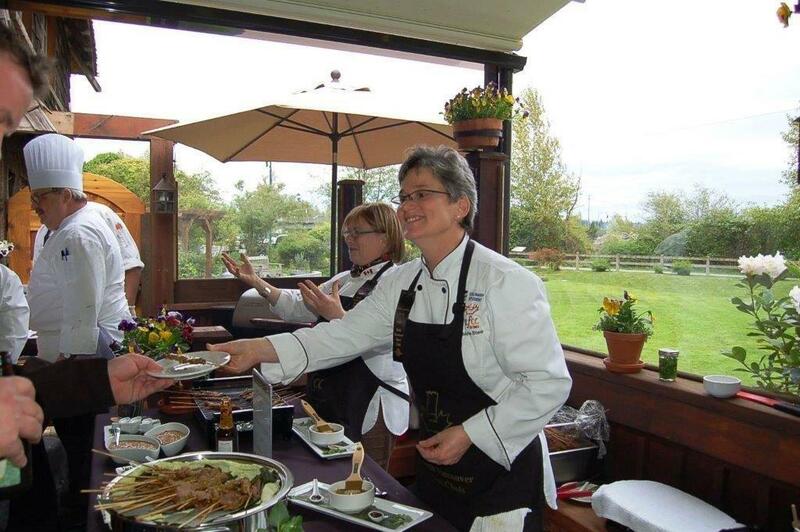 The main focus of the Canadian Culinary Institute is to administer three certification programs for culinary professionals who have obtained their Red Seal. These are the Certified Working Chef (CWC), the Certified Chef de Cuisine (CCC) and the Certified Master Chef (CMC) programs. The Canadian Culinary Institute’s website has a wealth of information for culinary professionals including the educational certification ladder culminating in the Certified Master Chefs designation. Detailed information and application forms are available on their website. Click here to visit the website. The National Chairperson, may be contacted by email . Below is a brief description of each of the three programs with the prerequisites and cost. Go to http://www.ccicc.ca for program details and to download the application forms. The Certified Working Chef has been designed for Red Seal Certified Journeyman Cooks to build on their current knowledge. Currently this program is only available at Humber College. ** Please note the course fees (including tuition, books, etc) are separate, extra and payable to the education institution. For more information and to download the application form, please visit http://www.ccicc.ca. The CCC professional designation is the next rung in the career ladder for cooks in Canada. It represents an acknowledgment of skills and experience through participation in a training program. The CCI works jointly with colleges to deliver and evaluate course work to candidates. Local branches of the CCFCC mentor and coordinate the program. The requisite skills and knowledge are identified in the National Standards for Professional Cooks 1997. The program is well established and is supported by a network of branch organizations of the CCFCC. Red Seal certification. 5 years’ work experience POST Red Seal certification. * See note. During 5 years of employment after certification, a minimum of 2 years as an employee supervisor, working on the management team in the kitchen. Food Handlers Certificate (i.e., Advanced Food Safe, Section 43 Certificate, Serve Safe). *Note: Should a candidate possess International Certification Papers equivalent to the Red Seal certification, these candidates will be processed and adjudicated on a case‐by‐case basis. The program has been developed by industry Master Chefs and faculty from the Canadian Centre of Culinary Arts & Science at Humber College. The program is recognized by the Canadian Tourism and Human Resource Council with its network of partnering agencies and associations throughout Canada. The CMC professional designation is the newest Certification under the CCI and also the highest attainable in Canada. This program requires a minimum 2-year commitment, with a maximum allowance of 4 years to complete all components. Currently this program is only available at Humber College. 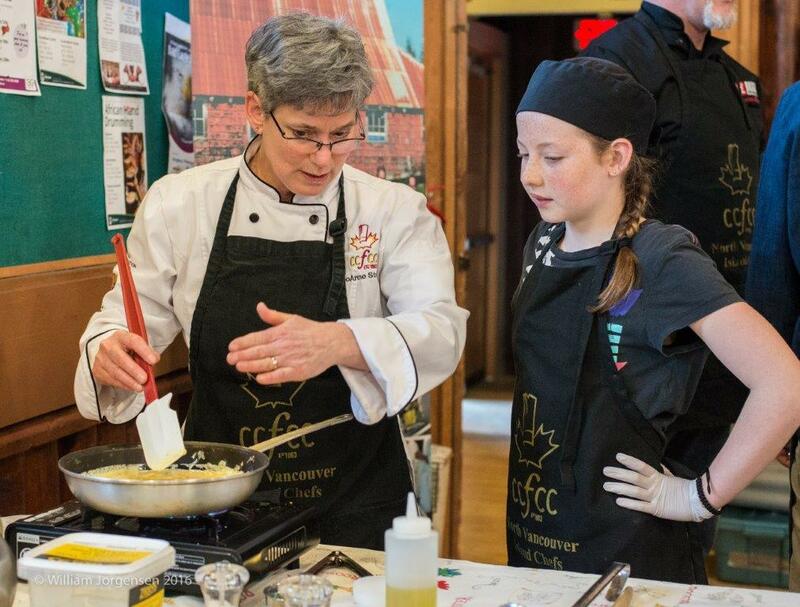 The National office of the Canadian Culinary Federation offers a $500 scholarship annually to one deserving Junior member from each of the three regions. The deadline to apply is February of each year. The Western Region winner is selected by a committee at the Western Regional conference in February and announced at the National Conference held in the spring.